Verity Studios AG, the global leader in indoor drone systems, and Keey Media, a leading smart entertainment company in China, announced today that 88 Verity Studios drones were chosen to feature in the CCTV New Year’s Gala. into moving pieces of scenography, props and even characters. 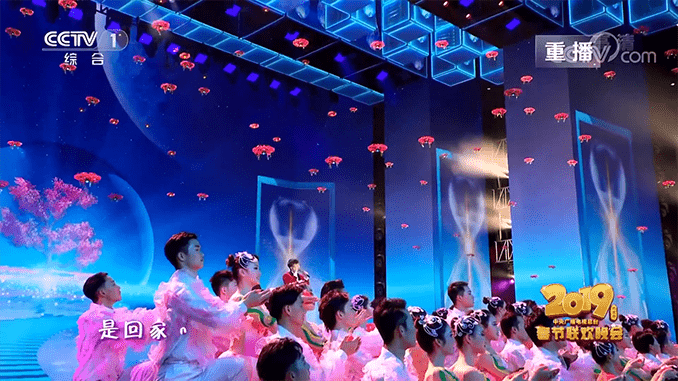 No Replies to "Verity Studios And TikTok Fly 88 Costumed Drones To The 2019 CCTV New Year's Gala"